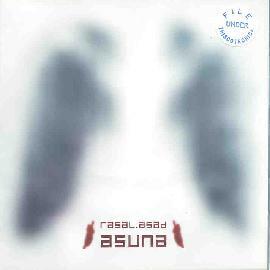 This is the second CD by this electronic music artist from Portugal, who has released many CDs under Ras.Al Ghul. The music on this CD is very meditative and ambient with different textures and feelings floating through the music. Most tracks have some spoken words as well. It appears that the effect of the CD is to relax the listener. I would say that Rasal has achieved his goal as I feel asleep while writing this review... no just kidding. You could though. This is music to watch clouds pass by. For more information you can visit the Thisco web site at: http://www.thisco.net.